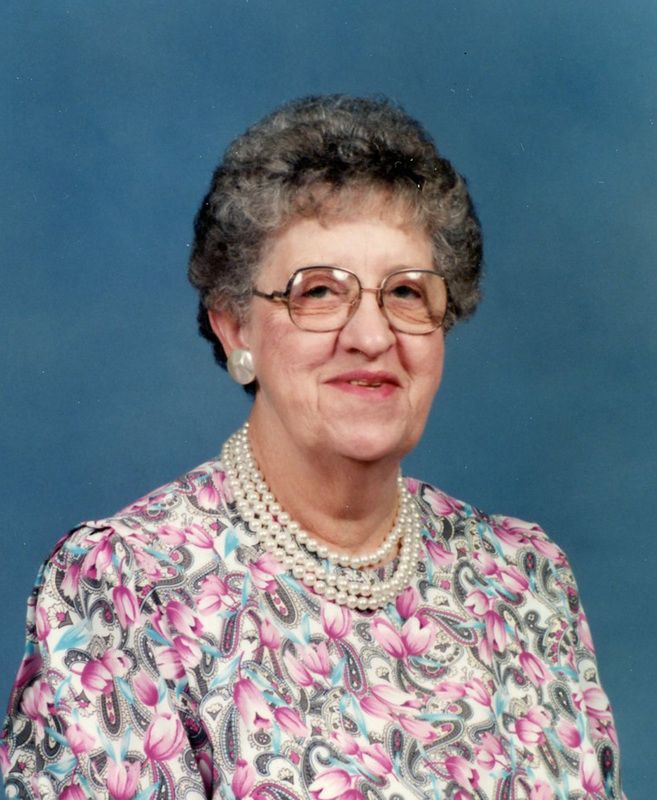 Lois M. Williamson, 98, of Dell Rapids, passed away on Thursday, February 28, 2019 at the Dells Nursing and Rehab Center. 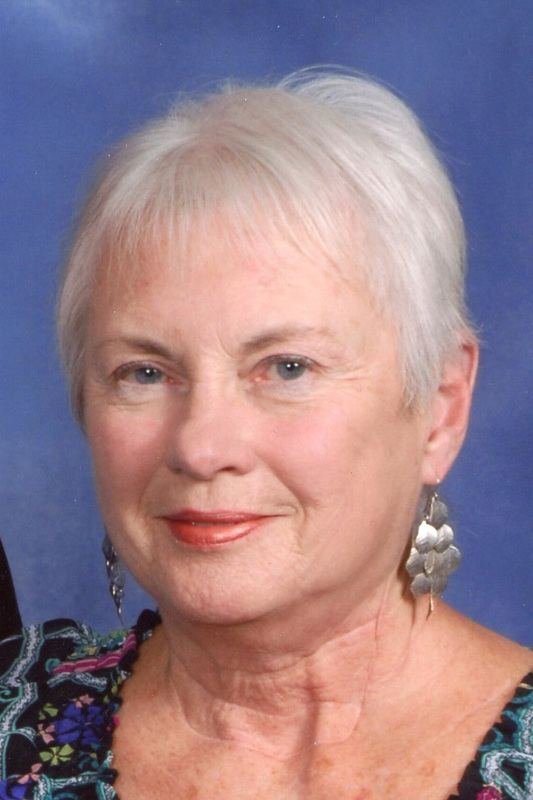 Her funeral service is at 11:00 a.m. on Monday, March 4, 2019 in the Dell Rapids United Methodist Church. 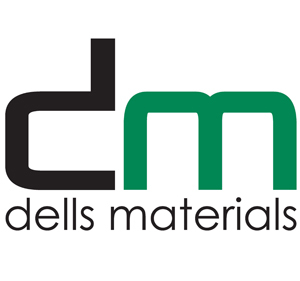 Interment is in the Dell Rapids Cemetery. Visitation with the family present is from 2:00 – 4:00 p.m. on Sunday, March 3, 2019 at Kahler Funeral Home. 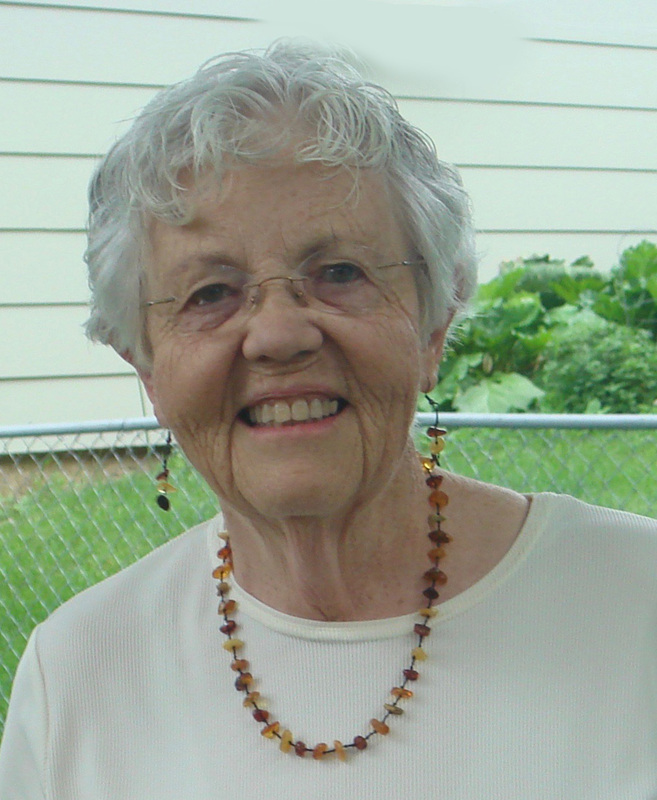 Lois M. Meyer was born on November 26, 1920 on a farm near Pipestone, MN, the daughter of WM and Dorothy Meyer. When she was four she moved with her parents to a farm near Trent, SD where she grew up and attended rural school. She married Robert B. Williamson on August 18, 1945 at Augustana Lutheran Church in Sioux Falls. She worked as a telephone operator and later at the Dell Rapids Community Hospital in the Dietary Department for 23 years. She was a member of the United Methodist Church of Dell Rapids and the United Methodist Women and the Dell Rapids Senior Citizens. She is preceded in death by her husband, parents, her brothers, Vernon and Bill and sister, Doris. Lois is survived by her two sons, Robert Jr. (Cindy) of Watertown and Darrell (Cathie) of Crooks; nine grandchildren and her great grandchildren. 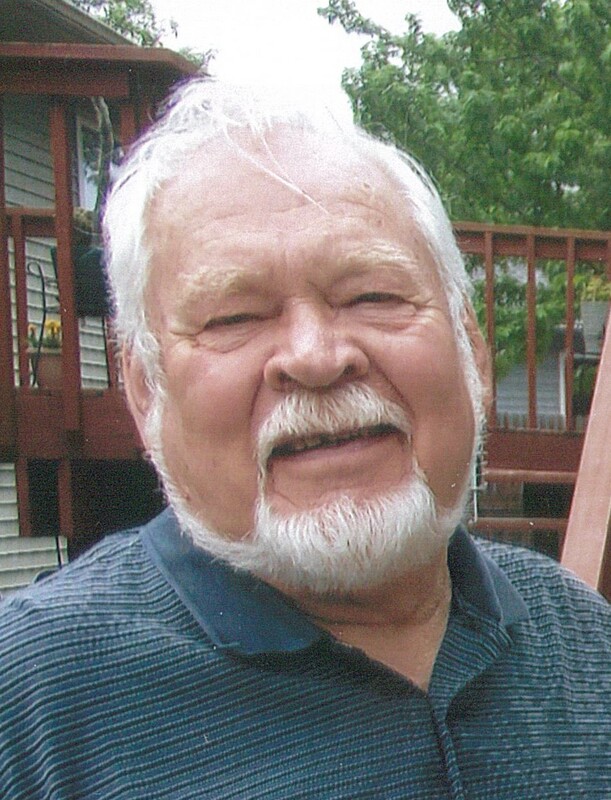 Eugene “Geno” J. Baumberger, 79, of Dell Rapids, passed away on Tuesday, February 26, 2019 at the Dougherty Hospice House. 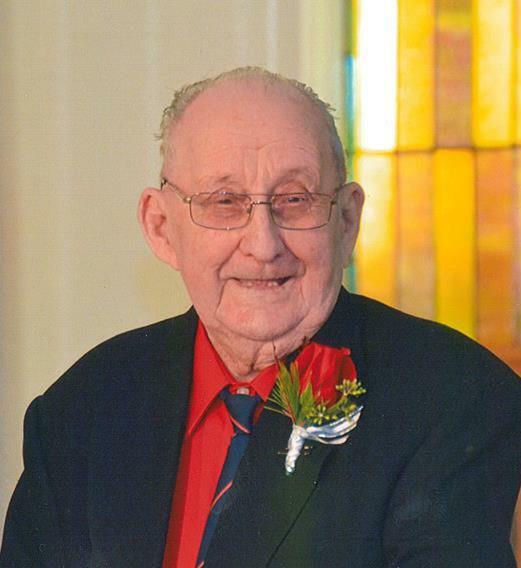 His Mass of Christian Burial is at 10:30 a.m. on Saturday, March 2, 2019 in St. Mary Catholic Church, Dell Rapids. Interment is in the St. Mary Cemetery, Dell Rapids. 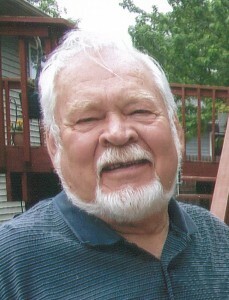 Visitation with the family present is from 4:00 p.m. – 7:00 p.m. on Friday, March 1, 2019 in St. Mary Catholic Church and the Christian Wake Service is at 7:00 p.m. Funeral arrangements are under the care of Kahler Fuenral Home. 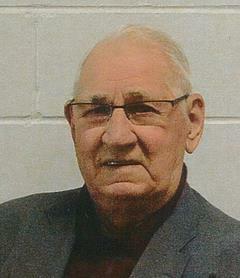 Geno was born on June 6, 1939, in Chester, SD to Marcus and Catherine (Geraets) Baumberger. Following the loss of his mother to cancer at the age of 15, he helped his father run the family farm and raise his younger siblings. He married LaVonne Burgers on November 16, 1961. Geno spent most of his working life in the construction industry. Anyone who ever met Geno never forgot him. He was a ‘larger than life’ character, a true old-school gentleman with a genuine love of life, and a perfectionist in every sense of the word. He will be remembered for his outspoken ways; he was known for telling it like it was without holding back. He had a knack for being able to fix anything; if there was ever a question about something mechanical or construction-related, Geno was the guy to ask.He was a firm believer that anything worth doing was worth doing well, and never accepted less. His children have fond memories of growing up in Geno and Vonnie’s household. Rides to church on Sunday were usually accompanied by all five of them in the back seat yelling ‘FLOOR IT DAD! !’… of course Geno was more than willing to do just that. His greatest joy in life was watching them grow up and become successful in their chosen fields. His love for his grandchildren was second to none. He was preceded in death by his parents, as well as his brother Mike and sister Ginny. He is survived by his wife LaVonne; children; Gina (Glenn) Briggs of Cat Spring, TX, Wade (Bonnie) of Northfield, MN, Tony (Shelly) of Colman, Ginger (Brad) Tieszen of Sioux Falls, and Grant (Stacy) of Northfield, MN. He was a proud grandpa of 13 grandchildren and six great-grandchildren. He also survived by his four brothers, three sisters, his extended family and many friends. 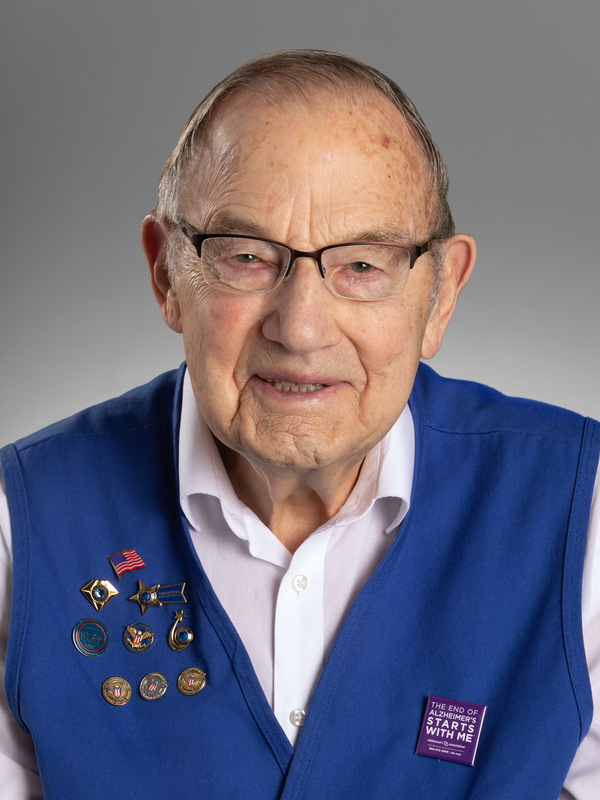 John Van Liere, age 92, of Dell Rapids, SD, formerly of Colton passed away Thursday, February 21, 2019 at the Dougherty Hospice House in Sioux Falls, SD surrounded by his family. 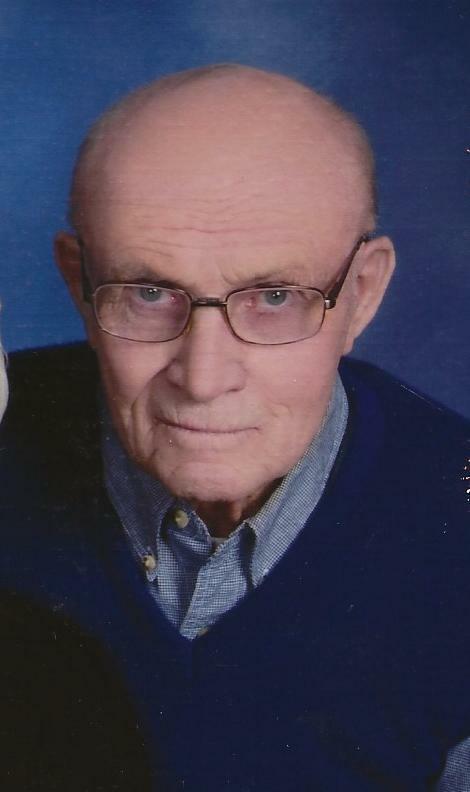 Funeral services will be held at 10:30 on Wednesday, February 27, 2019 at First Reformed Church in Colton, SD. Burial will be held at the Colton Cemetery with Military Honors. Visitation will be from 5:00-7:00pm on Tuesday February 26 at the Minnehaha Funeral Chapel in Colton, SD. John Marvin Van Liere was born on April 11, 1926 in Chester, SD to Pete and Dena (Van Hunnik) Van Liere. 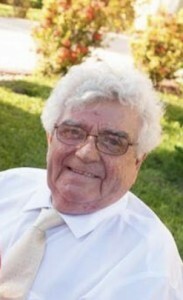 He attended grade school and graduated from Colton High School in 1945. After graduation, John worked at John Morrell and Company and helped on the farm before being drafted into the Army for WWII. After 2 years of service in occupied Japan, John returned home and soon after married Esther Harmelink on April 2, 1948. John and Esther began farming south of Colton and eventually moved northwest of Colton where they retired from farming in 1990. After retirement, John and Esther built a home in Colton and spent their winters in Apache Junction, AZ. In 2018, John and Esther sold their home and moved to Orchard Hills in Dell Rapids, SD. John was a lifetime member of First Reformed Church of Colton and served in many positions for the church over the years. He was also a long-time member of the American Legion and Lion’s Club. 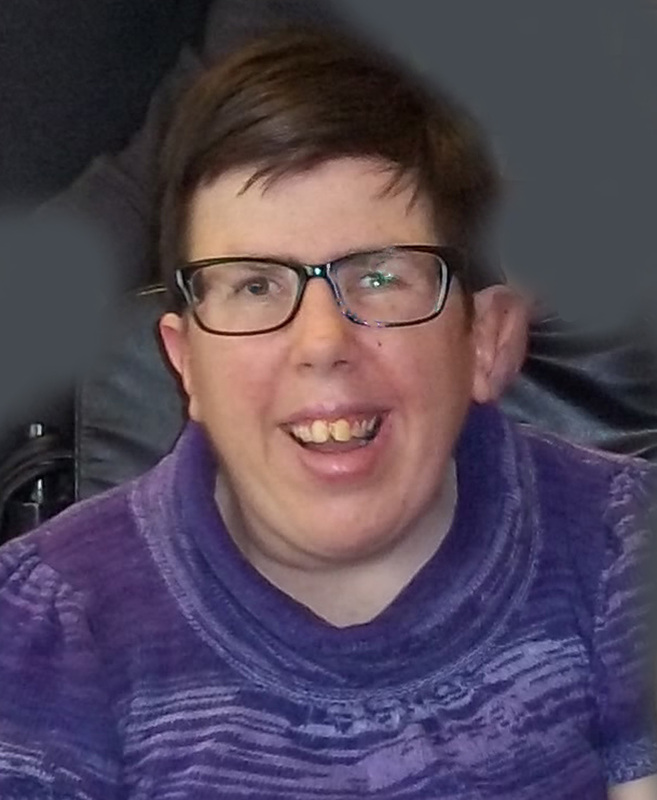 John and Esther enjoyed square dancing, playing cards, going to auctions, traveling and spending time with family and friends. John especially loved sports and was a strong competitor in many activities. However, he found his niche in Hand Corn Husking where he became “the man to beat” in the South Dakota state competitions for many years and represented South Dakota at the National Corn Husking Contest repeatedly, winning the National Corn Husking Open Division in 1995. John participated in the Senior Games for over 30 years and in 2005 was inducted into the South Dakota Senior Games Hall of Fame. John was also quite a celebrity in his own ranks. He was a contestant on the Price is Right in 1988, where he made it to the final show case show down. John was interviewed countless times for local news special interest stories. He starred in an episode of the nationally syndicated cooking show Glutton for Punishment, highlighting John’s corn husking skills and Esther’s corn related recipes. John once posed for the cover of Farm Journal magazine and his WWII biography was published in Greg Latza’s book, “Blue Stars”. Grateful for sharing his life are his wife of 70 years, Esther; daughter, Nancy (Greg) Meyer of Wentworth, SD; six sons, David (Jayne) of Huntington, IN, Larry of Sioux Falls, SD, Tom of Chester, SD, Jay of Wentworth, SD, Don (Celeste) of Phoenix, AZ and Bob (Joan) of Wentworth, SD; seventeen grandchildren and thirty one great-grandchildren; sister, Julie Swier of Dell Rapids, SD; brothers, Lowell (June) Van Liere of Hartford, SD and Roy (Elaine) Van Liere of Colton, SD; sisters-in-law, Helen Van Liere of Sioux Falls and Irene Richardson of Vermillion, SD. John was preceded in death by his parents, Pete and Dena Van Liere; brothers, Melvin and Adrian and his wife, Jeanette; brothers-in-law, Gerret Swier and Ronald Richardson and sister-in-law, Catherine (Cash) Swier and her husband, Rich.